1. Built-in Two Way Audio. 4. IR Night Vision 0-10m. 6. Support P2P Plug Play(One Key Setup from APP). 7. IRCUT(no color cast at daytime,more clear at night). 9. Support Onvif 2.2 version. 10. Free PC CMS Software. 13. Support up to 4 users online simultaneously. 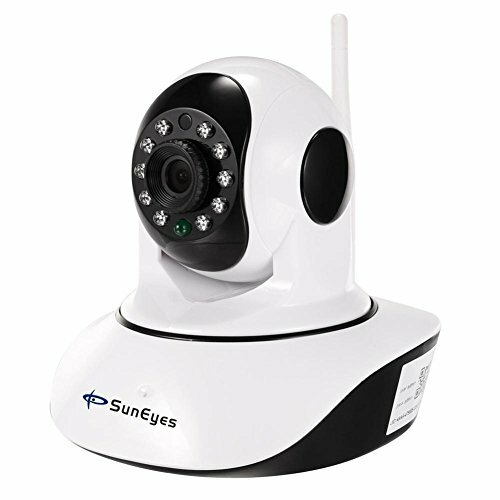 If you have any questions about this product by SunEyes, contact us by completing and submitting the form below. If you are looking for a specif part number, please include it with your message.